Soon after arriving early at Waterbar SF for an interview with Hello Vino co-founder Rick Breslin, I overheard a guest at an adjacent table say the now oft repeated “I’ve got an app for that.” And this made me reflect on just how far we’ve come as always connected consumers, relying on our handheld computers (smartphones) to assist with the task of our daily lives. The interview was set-up via DMs on the Hoot Suite Twitter client app. I found parking near the Embarcadero using the ParkSF app, and booked the restaurant reservation on the Open Table app. 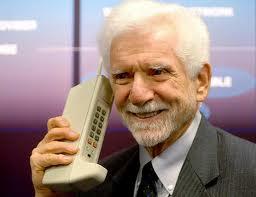 The first mobile phones, available for consumers in 1984, weren’t very smart, but boy were they expensive, heavy and the size of a brick. The initial user base was limited to a small group of affluent early adopters. Since these formative days in the telecom timeline, the continued miniaturization of components, and the improvement in processor capability, coupled with significant infrastructure build has now led led to the widespread use by consumers of smartphone technology. Nielsen reports that the the trajectory of adoption is equally rapid, and that by the end of 2011, 49% of USA wireless users will be smartphone users. And, these users download and use apps, that thanks to the Apple App Store and Google’s Android Market, will exceed more than 950,000 app selections by August 2011. To date more than 10 billion apps have been downloaded from the Apple App Store alone. verifiable analytics. One that combines technology and social networking to help drive improved m-commerce results and shape purchase intent during the wine selection and buying process. 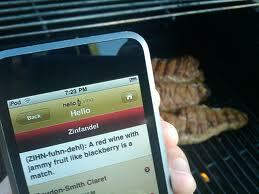 Hello Vino engages wine consumers as an integral part of the buying process. 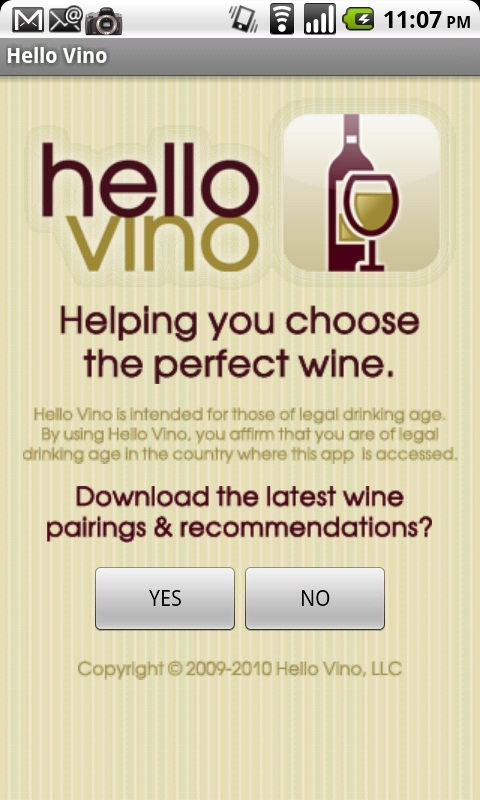 Buyers who, in our new world of pull marketing, choose at this specific moment in time to interact by launching and interfacing with the Hello Vino app, a food and wine pairing app that has achieved more than 500,000 app downloads and delivers more than 1 million recommendations per month. So, off to Waterbar SF to get the back story and the inside scoop on the soon to be released ver 2.0, from Hello Vino CEO Rick Breslin. 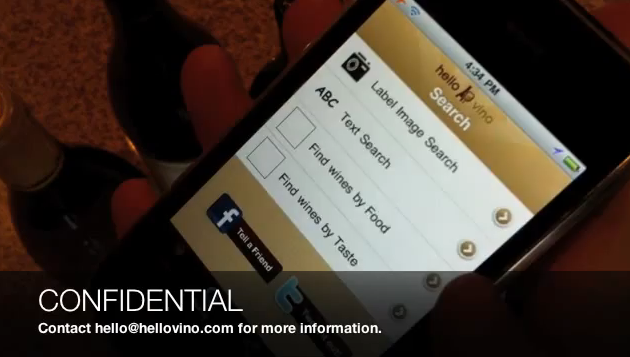 Rick has released, to the readers of the Agents of Disruption Vlog™, this closely distributed (existing clients only) demo video of the new label photo scanner feature in the soon to be released Hello Vino ver 2.0. 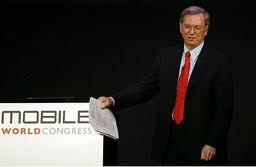 The unofficial word is “any day now.” The official release is targeted for June 1, 2011.
consumers’ purchase decisions. The ability to view product information with your mobile smartphone on an opt in basis also tends to impact purchase intent. As a muti-platform wine marketer, you should be aware that the era of push marketing has come and gone, and the age of pull marketing has arrived, and your consumer is now in charge. This means identifying those tools that best provide the opportunity to achieve planned results. 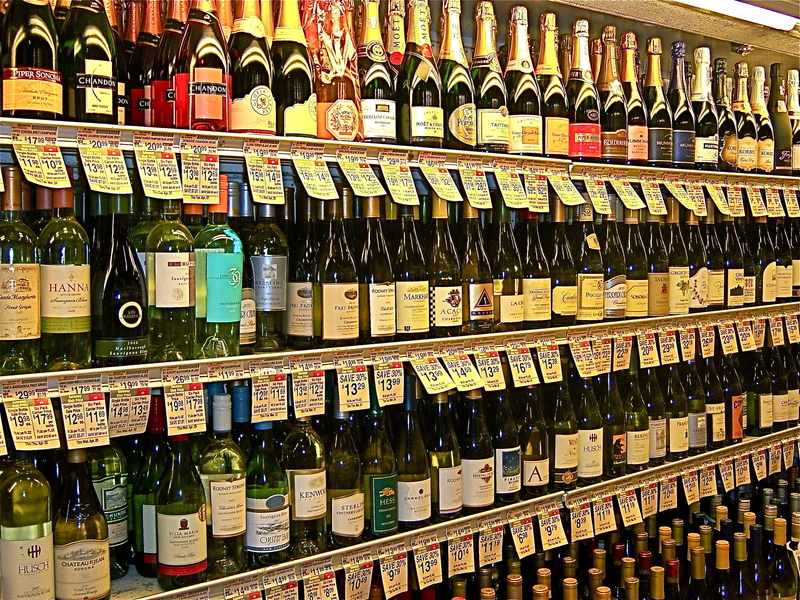 As we’ve all observed, the average number of wine SKUs in retail wine aisles have exponentially grown over time, and the marketplace has become quite congested. The idea that most wine shoppers feel either intimidated or overwhelmed by choice is a significant point of friction that often negatively affects wine purchase decisions. 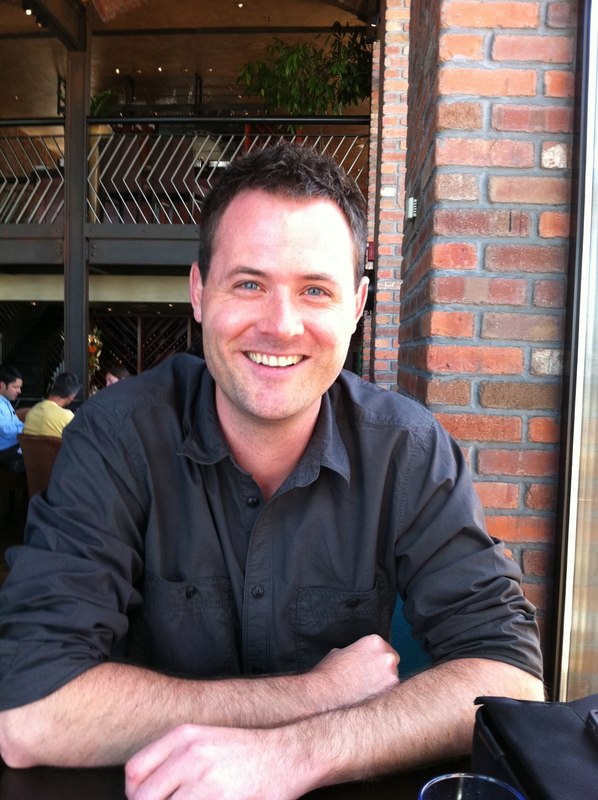 This entry was posted in Hello Vino, smartphone apps, social networking, technology, vlog, wine marketing and tagged Hello Vino, Rick Breslin, smartphone apps, wine apps, wine marketing, wine shopping. Bookmark the permalink. The times they are a-changin’, indeed. Cork, congratulations on this brilliant new format. The Vlog is the future. Well done. As the wine industry’s head disrupter, your next official act should be to write an app that eliminates all regulatory trade barriers. Short of that, we’ll have use your platform to get the wine masses to revolt in the square for our own Wine Spring. We can call it Al Quaffy. Travel apps have taken a huge boost since the introduction of the tablet computers. 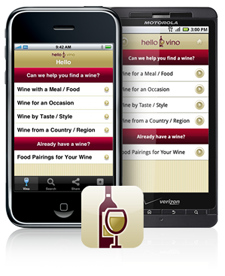 We have produced the Napa Valley Wine Tour App for two years and when it became available through the iPad we saw an inmmediate boost in sales and interaction with the users. It seems to currently be the top selling wine tour app in the world and its gotten there basically through referrals.